There are a number of species that can only be found in the Grand Canyon. 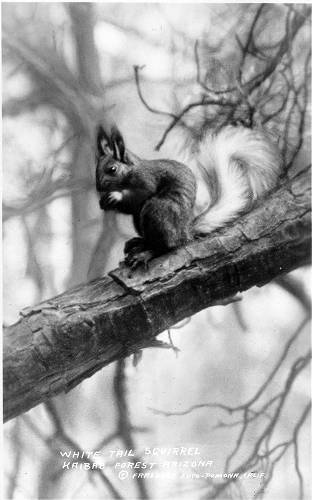 The aforementioned Kaibab squirrel can only be found on the Kaibab Plateau. 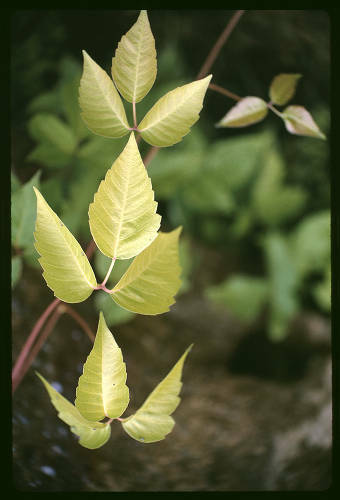 McDougall’s flaveria is a variety of sunflower and only grows in around saline springs deep within the western canyon. The Kanab ambersnail can only be found in two places in the world, one of them being Vasey’s Paradise - rich with monkeyflowers and poison ivy, a single spring in the canyon. A variety of rattlesnake, the Grand Canyon pink rattlesnake can only be found in the deserts of the inner canyon. Such unique varieties of nature are suited for such a unique environment. The Grand Canyon is an incredibly complex ecosystem stuck in a delicate but malleable balance. It is best to realize that the canyon is not natural, but naturalized, permanently altered by human intervention. Whether this will ultimately be for better or worse will only be decided by time. As of now it remains a valuable area teeming with natural life in all its forms.